When it comes to finding an affordable solution for disposing of waste, look no further than Bolton Skip Hire! 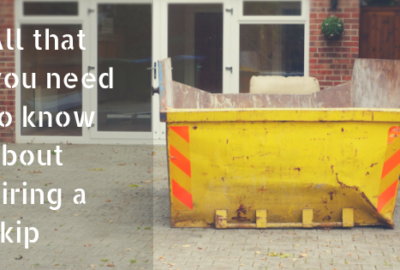 We provide skip hire to suit the requirements of all domestic projects, we consider no project too big or too small and provide skips to suit your specific requirements. It’s no surprise that you want to find affordable skip hire Bolton, allowing you to dispose of any garden waste your project generates, quickly and safely. 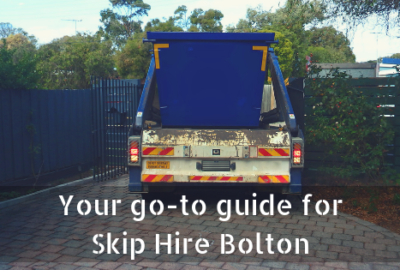 In terms of convenience, our Bolton skips are ideal; we even arrange skip delivery and collection that suits you. Are you a DIY gardener looking for an alternative to hiring a professional gardener? Our domestic skips for Bolton skip hire are ideal! We supply our domestic skips in an assortment of sizes, so you needn’t worry about finding something suitable from our extensive range today. Regardless of how much waste your garden restoration project produces, you can bet we supply a domestic skip to accommodate the amount of waste your project generates, so what are you waiting for? The skips we provide for Bolton skip hire are designed to store all volumes of waste generated from garden clearances of all sizes. Our domestic skips start from 2-cubic yards and range right up to 16-cubic yards- holding light materials reliably. Think about the type of waste you need to dispose of. 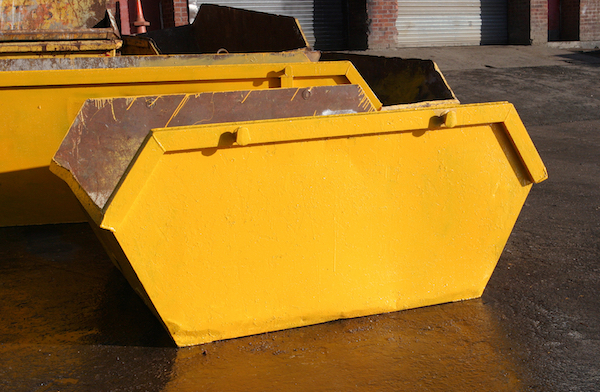 Our skips are an ideal storage solution for any materials that you no longer want or need, however, you’ll need to be mindful of exactly what you dispose of in your skip because here at Bolton Skips, we cannot accept hazardous materials like asbestos and plasterboard (including dangerous objects)! 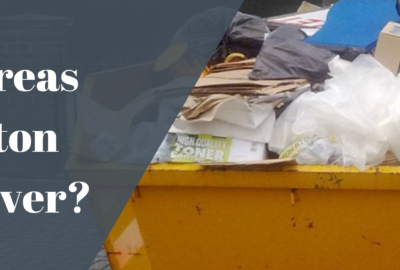 Skip hire Bolton provides you with a reliable alternative to taking waste to the landfill site, we provide skip hire to match your specific requirements, ensuring that you find a solution for keeping your waste safe and secure. The Bolton skips are perfect for storing any trees, grass, soil, rubble, plants and organic waste, making it easier for you to spruce up your garden without creating too much mess! We make sure that our skip hire services are tailored to match your exact requirements, but as well as this, we make sure that the solutions we provide are environmentally friendly. When it comes to sustainable development, you can count on us to provide you with skip hire that preserves the environment and keeps costs to a minimum. From our collection of domestic skips, you can expect to find the 8-Yard Drop Door Maxi Skips. These are most suitable for garden clearance projects Bolton, providing you with sufficient space to store your waste, without breaking the bank. The 8-yard skips can hold up to 80 bin bags, 16 wheelie bins and 4 sofas. 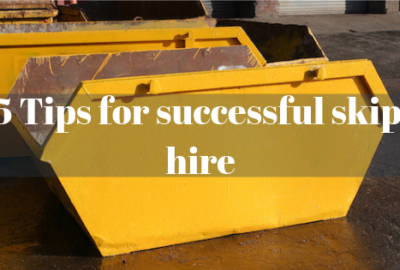 If you need to know any more about skip hire in Bolton, speak to the team of experts here at Bolton Skip Hire! Call us on 01204 383737 today!